I WANTED TO SAY THANK YOU FOR MAKING ROBERT'S BIRTHDAY SOMETHING TO TALK ABOUT. YOUR ANIMALS ARE AMAZING, YOU KEPT THE KIDS AND THE ADULTS ENGAGED, AND ROBERT HAS MEMORIES FOR LIFE. HE EVEN TOOK THE SNAKE SKIN YOU GIFTED HIM TO SCHOOL TODAY. 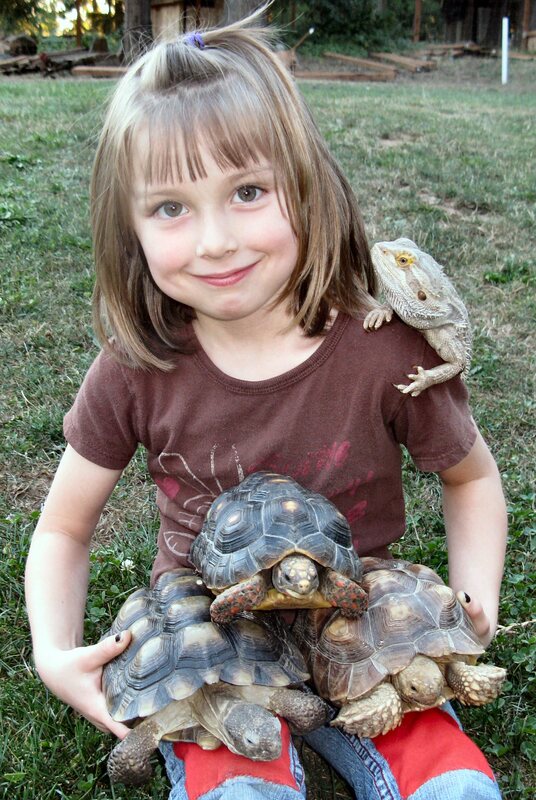 YOU BRING A GREAT GIFT OF KNOWLEDGE OF REPTILES TO ALL. COPY AND PASTE THIS EMAIL INTO YOUR EMAIL ACCOUNT.